Hi Fans, it's time to win BIG! The ambitious smartphone LG G4 is up for grab this week. 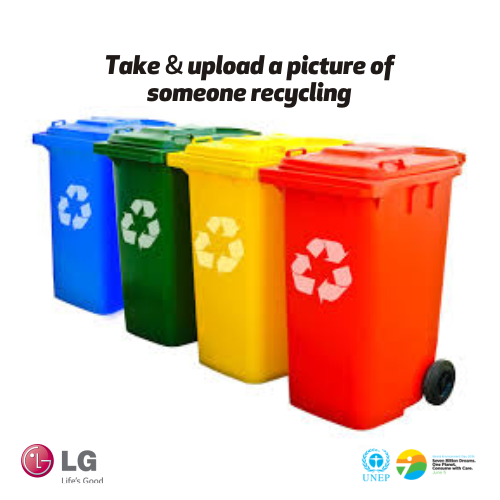 Snapping your environment daily, getting your family and friends to vote for you on Saturday @ 12pm to emerge as the final winner of the LG G4 for the week. cool but I hate voting things. ..